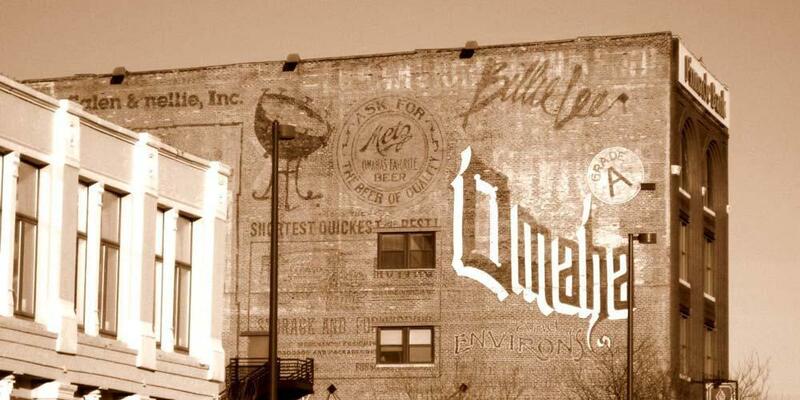 Backed by a trusted, national brand, we are the fastest growing real estate company in Omaha. Find homes in a particular with our powerful map search. We will email you when a new listing hits the market. 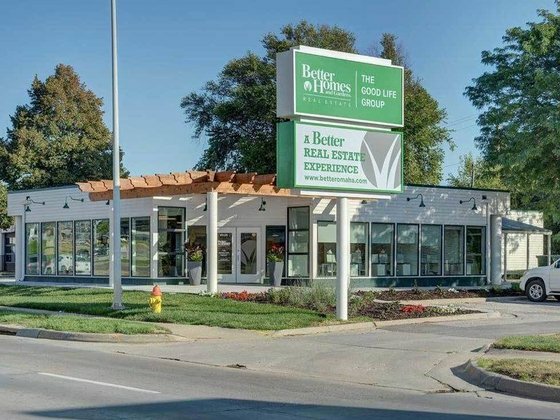 If you are looking to buy or sell real estate in the Omaha area, then you have come to the right place. Here, you will find all of the tools and resources that you could possibly need to get your real estate adventure off on the right foot. Real estate endeavors can seem daunting - especially to first-time home buyers - but the resources on this site help make the process easy to understand. The knowledge that you gain through the articles and resources here will arm you with the information that you need to make the best decision possible for you and your family. Go ahead, have a look around! 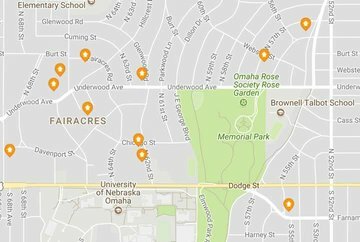 Omaha is a truly eclectic place, presenting several great real estate options for buyers of all means, backgrounds, and situations. Whether you're relocating here from somewhere else in the country - perhaps to be near Offutt Air Force Base, for example - or if you're simply looking to move from within the area, we've got the tools that you need to make the process as streamlined and simple as possible. In addition to the assistance of a professional REALTOR®, the home buying tips and advice within these pages will give you the edge that you need to find the home that's right for you. Check out our home buying resource page. 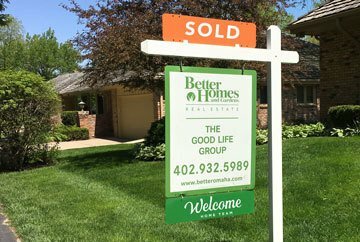 There is a whole lot more to selling an Omaha home than placing a "FOR SALE" sign in front of it. From finding the right listing agent to assessing a home's value and getting it ready for sale, a whole lot goes into selling a house. As overwhelming as the process might seem at the outset, it's important to keep in mind that educating yourself about all of the options at your disposal will make things less daunting. In that regard, the home selling advice, tips, and resources within these pages are a veritable treasure trove for anyone looking to sell a house in the Omaha area. Check out our home seller resource page. 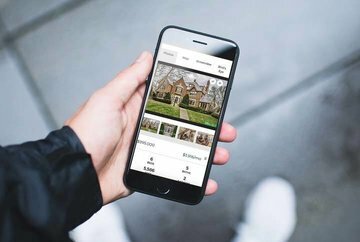 If you're buying an Omaha home, selling one - or just thinking about it - you won't find more accurate or useful information anywhere else on the web. Indeed, OmahaHomesForSale.com provides all of the very best resources for anyone looking to buy or sell real estate in the Omaha area today. From basic first steps to more involved and in-depth advice, the articles on these pages will help demystify the real estate experience for you, allowing you to find the house of your dreams - or sell yours with ease.